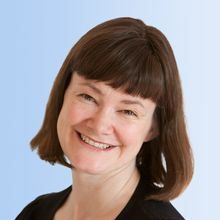 Yvonne is a Principal at Arthur D. Little, based in our London office, and a member of our global energy practice, focusing on energy economics. Since joining Arthur D. Little in 2002, Yvonne has worked on oil and gas market modeling throughout the value chain, including upstream, LNG, gas pipelines, trading and retail. Over the past decade, the majority of her work has been in dispute resolution, focused on supporting upstream and midstream arbitrations and litigations in Europe, North Africa, Asia and the Middle East. Yvonne started her career as an energy analyst in 1998.